For many of us, work sits at the center of our lives, often taking up time we intended to dedicate to family and friends, hobbies, volunteering, and even sleep. We all crave a balance of work and other pursuits, but that balance is often difficult to secure. And our attempts can lead to a sense that we’re being pulled in too many directions. Gallup’s 2013 report on employee engagement, State of the American Workplace, found that just 30 percent of American workers feel engaged on the job, often stemming from having too many demands on their time. This lack of drive means lots of unmotivated workers, who in turn cost employers $450 billion to $550 billion (yes, billion) a year, thanks to lost productivity, high absenteeism, and elevated turnover. So what can you do? Let’s start with some expert advice. Take a well-deserved break from work and check out how these three TED Talks tackle the issue of work-life balance. In one of the most popular TED Talks of all time, with nearly 10 million views, Shawn Achor sheds insight on how to perform better at work (it helps that he’s funny, too). Achor authored the popular book The Happiness Advantage and won numerous teaching awards at Harvard University, where he taught positive psychology in Harvard’s most popular class. Happiness is the key, but how do you get happy? In our culture, success equals happiness, and we constantly redefine for ourselves what it means to succeed, raising the bar higher and higher. Instead, we need to flip the switch and start by having a positive attitude and approach to life, Achor argues. Positivity equals productivity — with proven increases in intelligence, creativity, and energy. Australian marketing guru Nigel Marsh often speaks and writes about the crossroads of business and personal life. 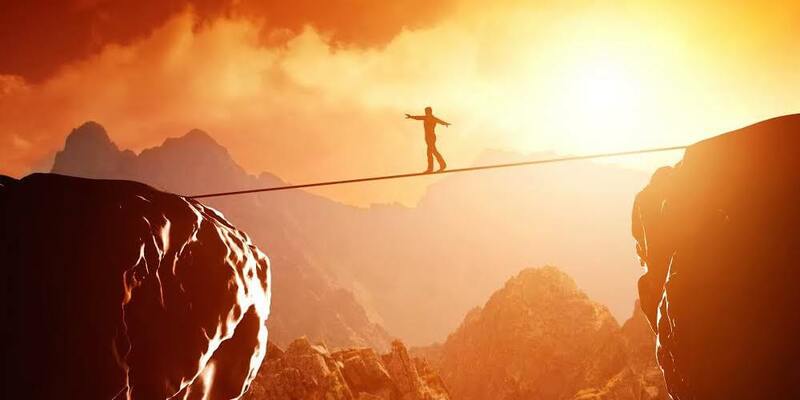 In this engaging TED Talk, he explores finding balance. Telling tales from his family’s experiences and his own life, Marsh describes current approaches to work-life balance — from casual Fridays to flex time — as superficial and not addressing the real issues at hand. Marsh is the author of three books, including Fat, Forty and Fired and Overworked and Underlaid. Today he serves as chairman of The Leading Edge, a strategic research consultancy, and he co-founded the nonprofit Earth Hour. In this short but sweet talk, Arianna Huffington goes back to basics to recommend a powerful but underutilized tool to being more productive: get more sleep! As co-founder and editor-in-chief of the Huffington Post and the author of 13 books, Huffington learned the consequences of skimping on rest. She fainted from exhaustion and broke her cheekbone, requiring five stitches. Sleep — it’s the key to being more productive, more inspired, and more joyful, Huffington argues. With these three talks, you’ll have the start of a road map for feeling happier, more energized, and ready to take on work — freeing up time and energy to enjoy everything else life has to offer.